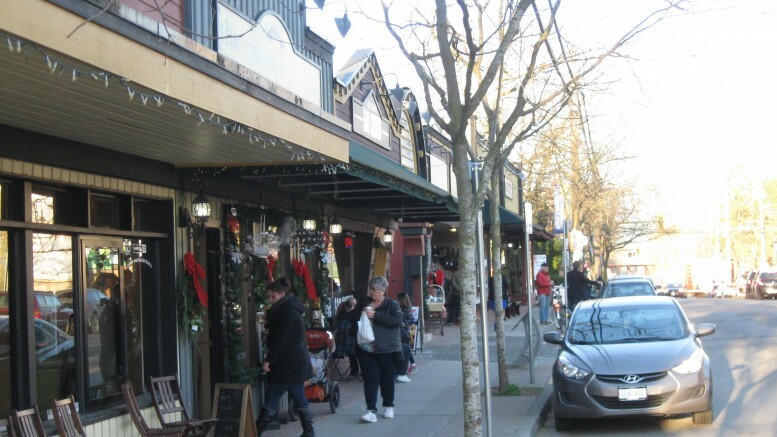 EDITORIAL – What The Future Of Downtown Chilliwack Should Look Like – Copy Fort Langley? Chilliwack/Fort Langley – Over the past few months, FVN has thrown out a few ideas on what the “New Vision” of Downtown Chilliwack should/could look like. 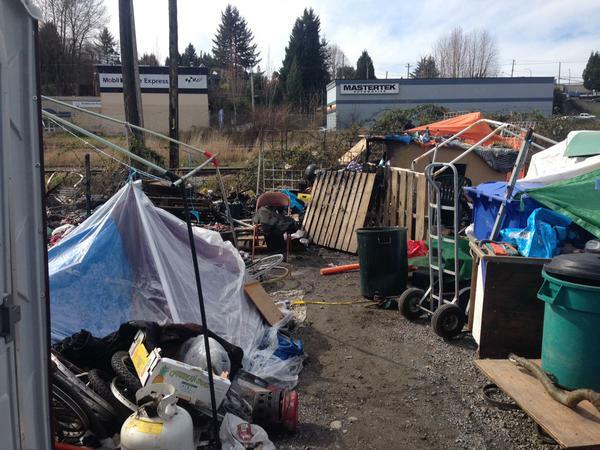 We have posted pictures of Bellingham, Washington and what little is left of Old Downtown Abbotsford as benchmarks. The face of Downtown Chilliwack is slowly changing. The old Safeway on Main Street is now just an empty lot. Parts of Yale Road Downtown have either been leveled (Irwin Block – now Five Corners Park and of course the controversial tear down of the Paramount Theatre). The City of Chilliwack owns most of the buildings on that stretch of Yale Road but Netherlands based Walas Concepts , who was to come up with a grand revitalization plan, ended up walking away from CEPCO (Chilliwack Economic Partners Corporation) when certain criteria could not be met. Walas has jump started a few downtown cores in their home country and in a North American market of comparable size – Ann Arbor Michigan. FVN staff noted that (after a weekend stroll) Fort Langley’s development may be a template that the powers that be should really take a look at. We put that question to you? Feel free to comment! Busy and Important Night At Abbotsford Council – Major Downtown Plans Get Green Light. 1 Comment on "EDITORIAL – What The Future Of Downtown Chilliwack Should Look Like – Copy Fort Langley?" Interesting you took pictures of the lower key buildings. We do have a 40,000sq.ft 3 story building that is not at like the pictures taken. Going from 29′ to 40′ in height. Beware as one developer was able to pick and choose what components of the OCP and guidelines worked for him. Such as exceeding the height restriction while taking advantage of parking credits.